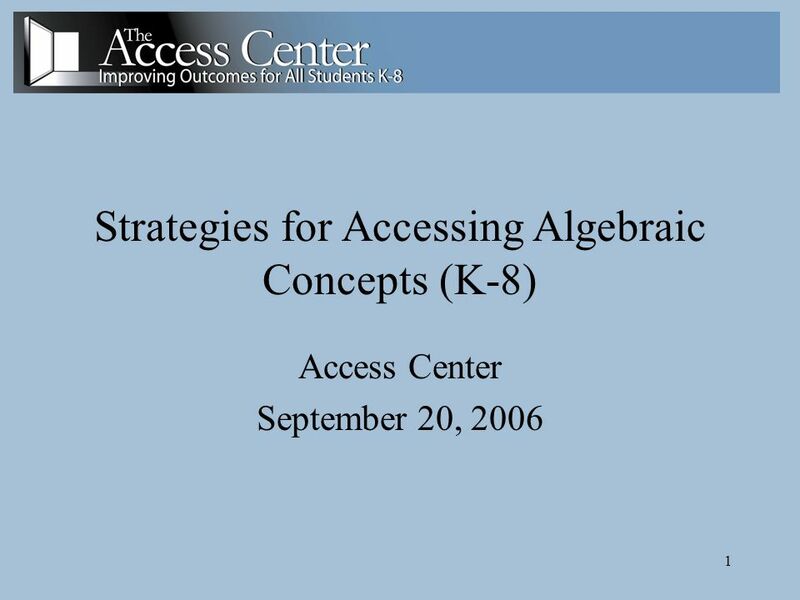 1 Strategies for Accessing Algebraic Concepts (K-8) Access Center September 20, 2006. 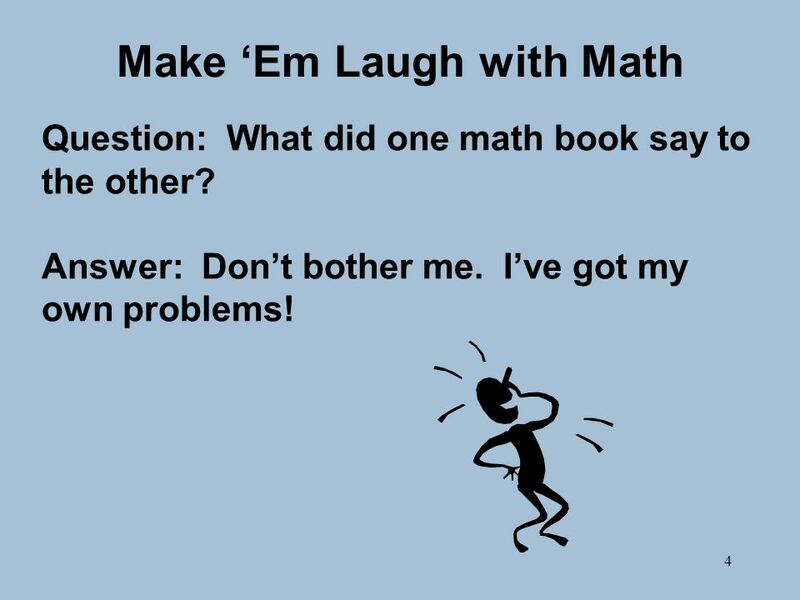 4 4 Make Em Laugh with Math Question: What did one math book say to the other? Answer:Dont bother me. Ive got my own problems! 13 13 How Many Triangles? 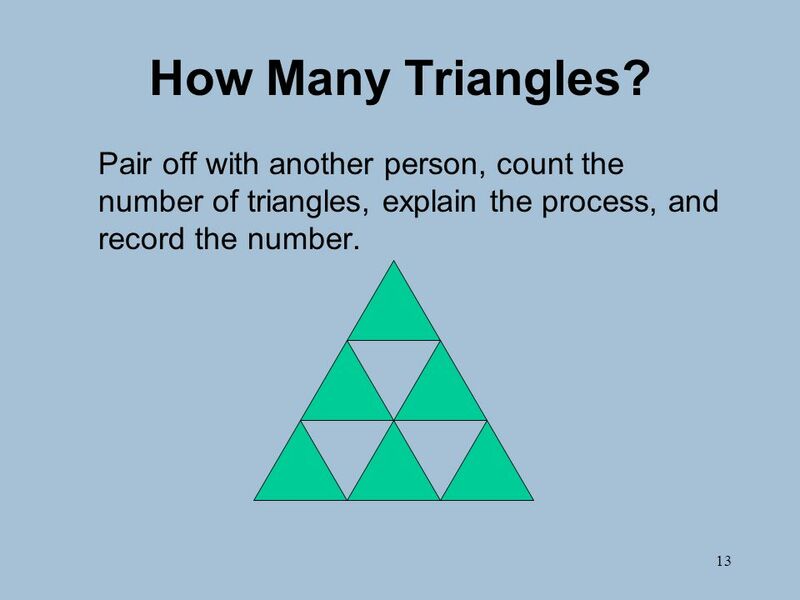 Pair off with another person, count the number of triangles, explain the process, and record the number. 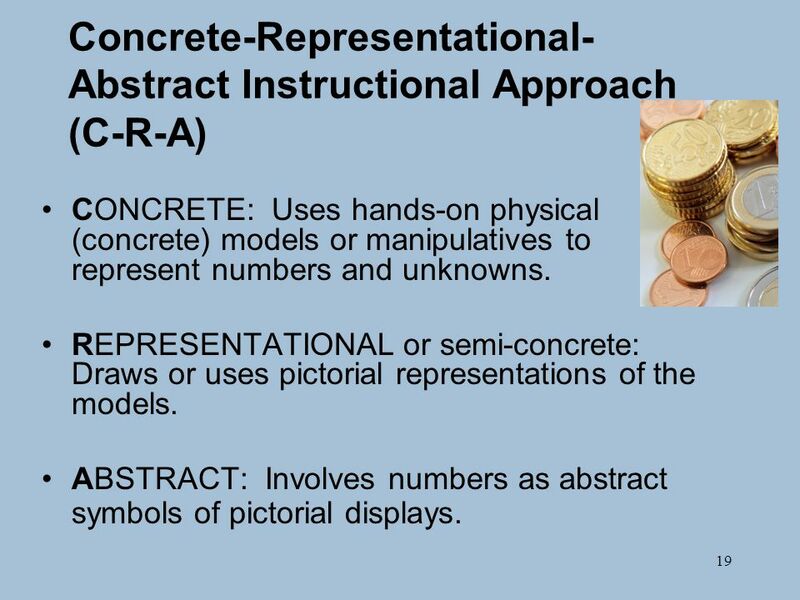 19 19 Concrete-Representational- Abstract Instructional Approach (C-R-A) CONCRETE: Uses hands-on physical (concrete) models or manipulatives to represent numbers and unknowns. 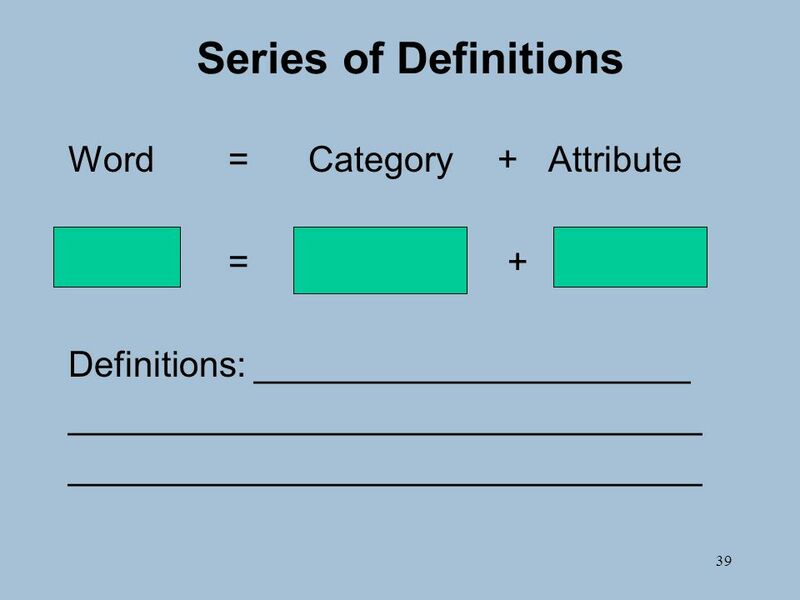 REPRESENTATIONAL or semi-concrete: Draws or uses pictorial representations of the models. 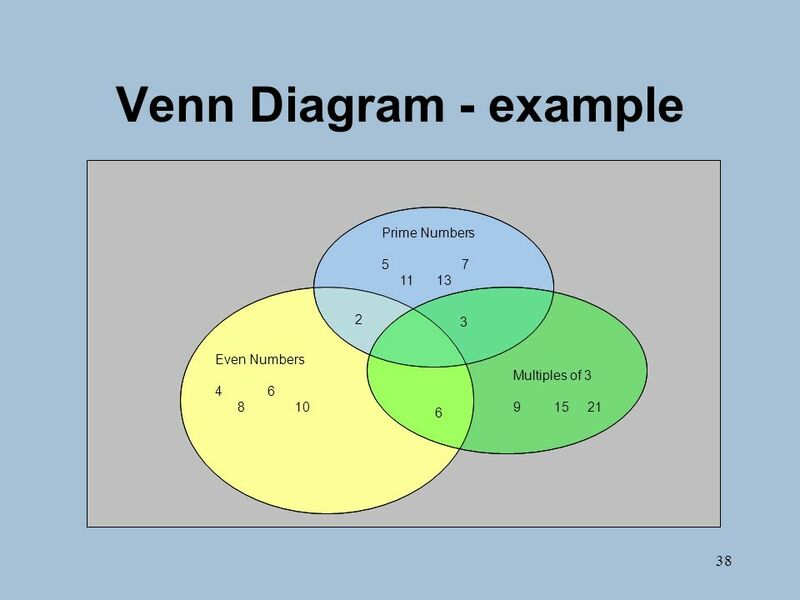 ABSTRACT: Involves numbers as abstract symbols of pictorial displays. 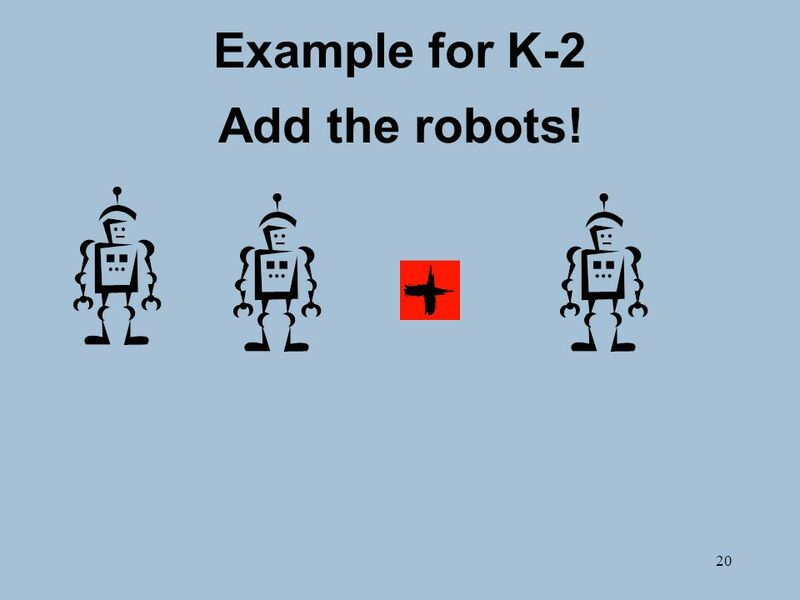 20 20 Example for K-2 Add the robots! 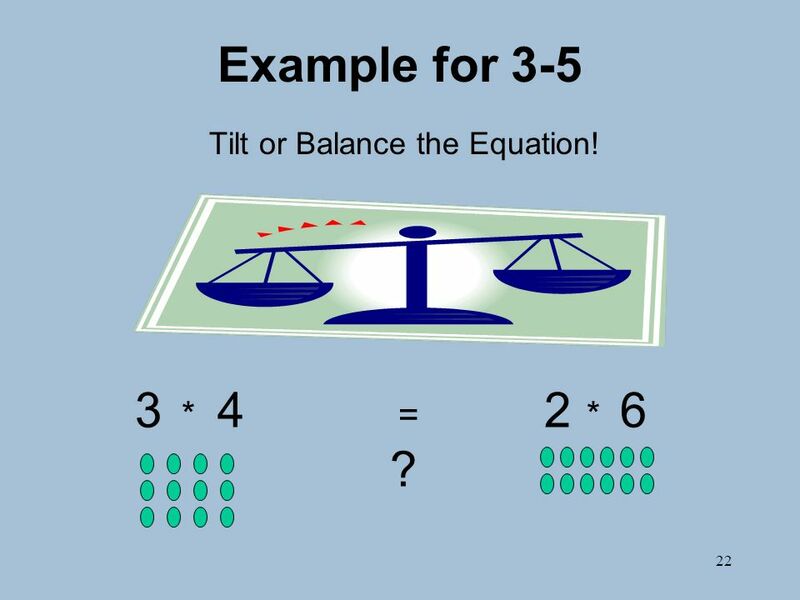 22 22 Example for 3-5 Tilt or Balance the Equation! 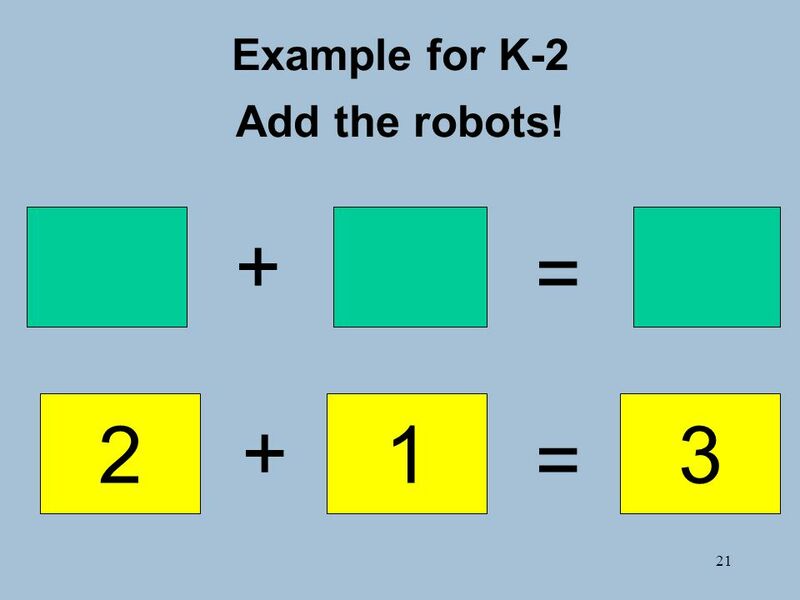 3 * 4 = 2 * 6 ? 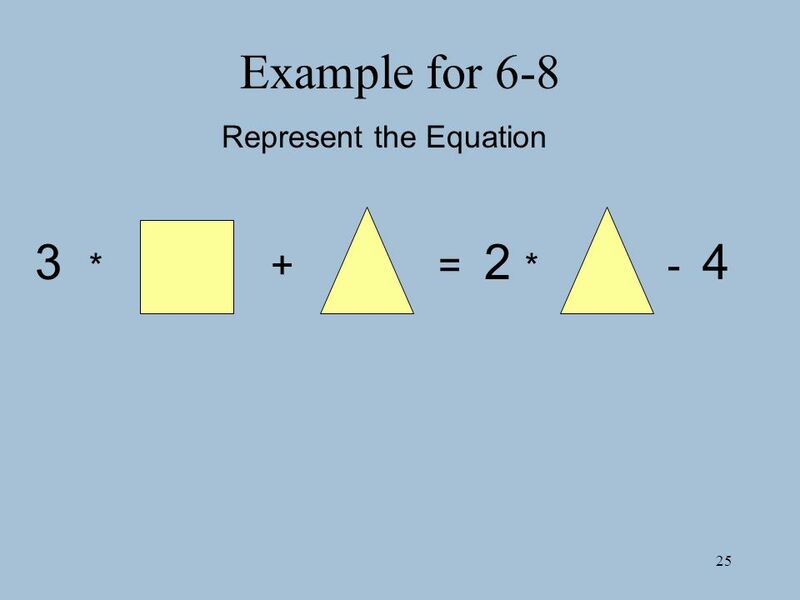 23 23 Example 3-5 Represent the equation! 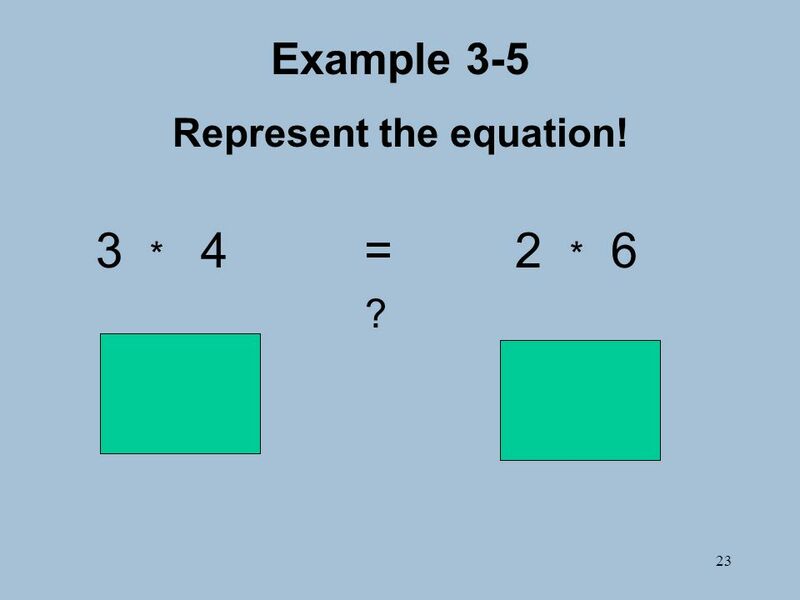 3 * 4 = 2 * 6 ? 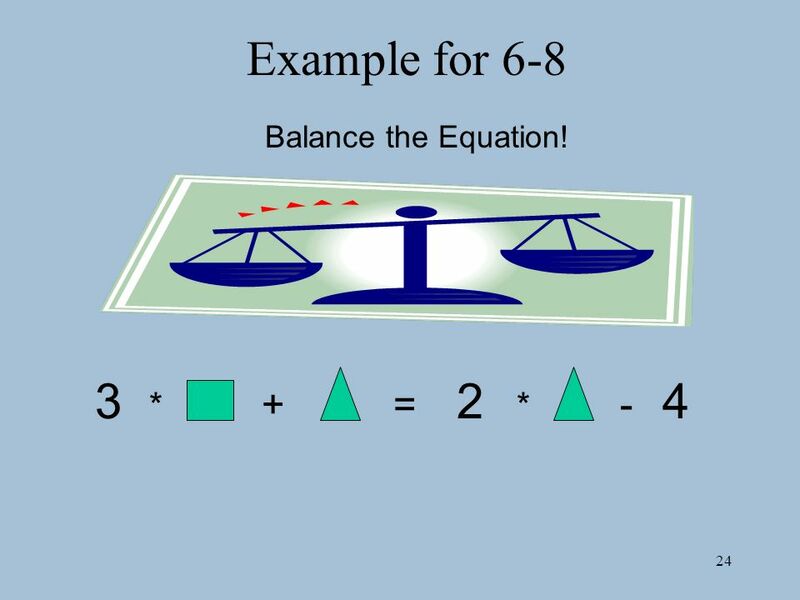 24 24 Example for 6-8 3 * + = 2 * - 4 Balance the Equation! 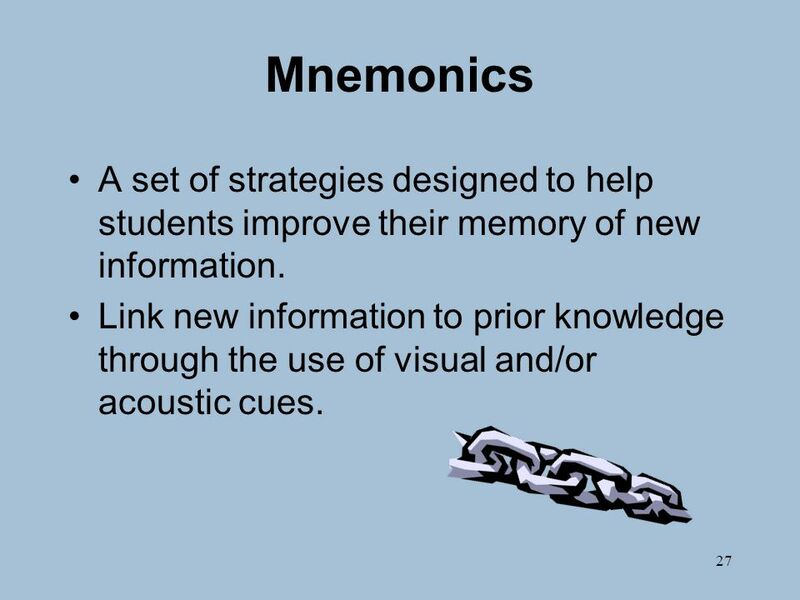 27 27 Mnemonics A set of strategies designed to help students improve their memory of new information. 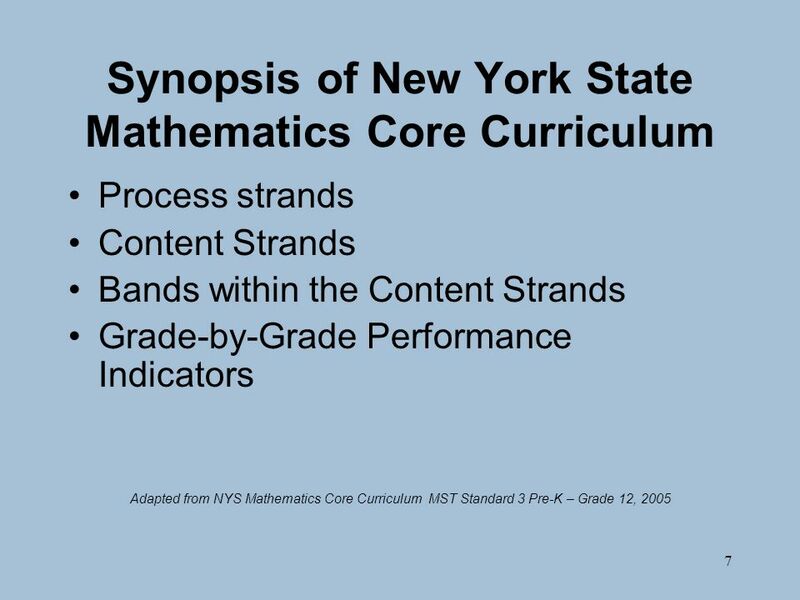 Link new information to prior knowledge through the use of visual and/or acoustic cues. 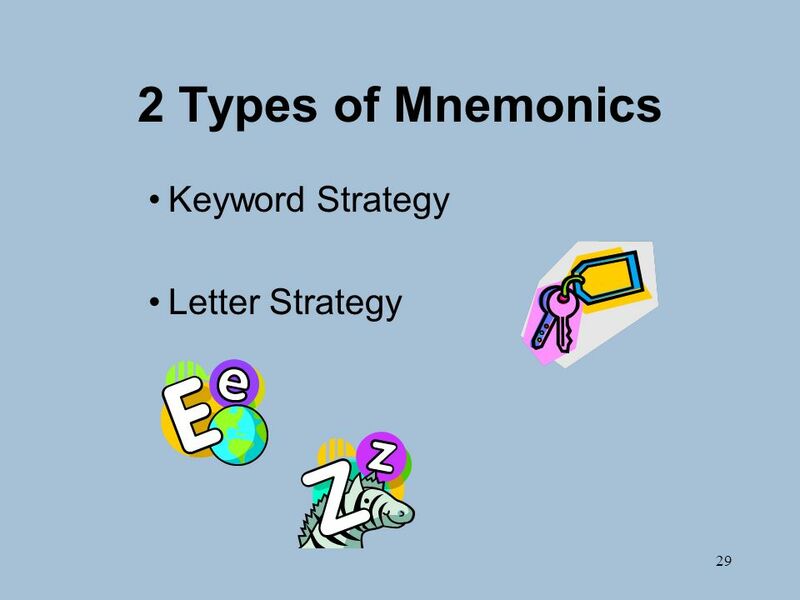 28 28 Why Are Mnemonics Important? 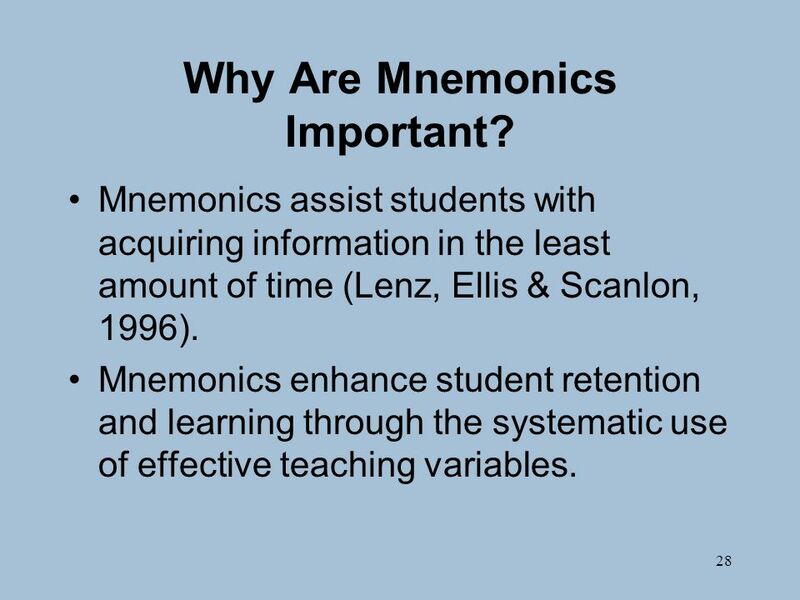 Mnemonics assist students with acquiring information in the least amount of time (Lenz, Ellis & Scanlon, 1996). 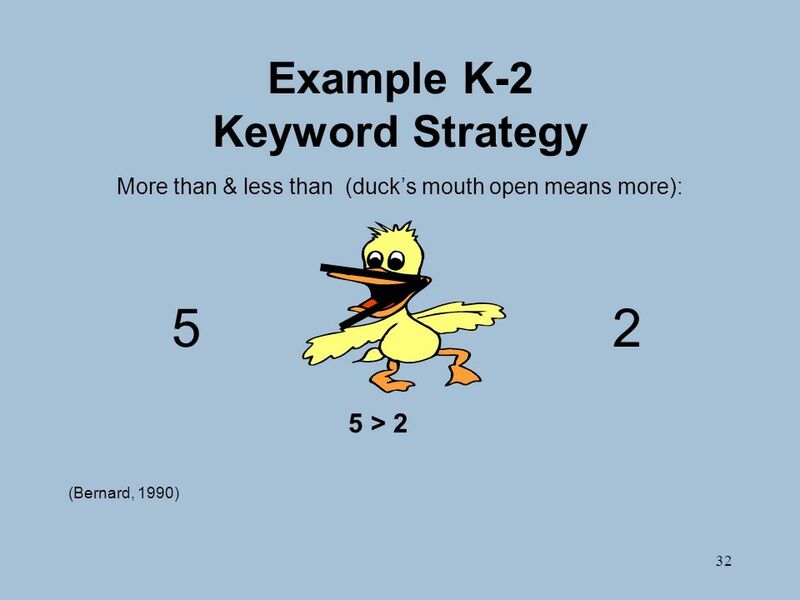 Mnemonics enhance student retention and learning through the systematic use of effective teaching variables. 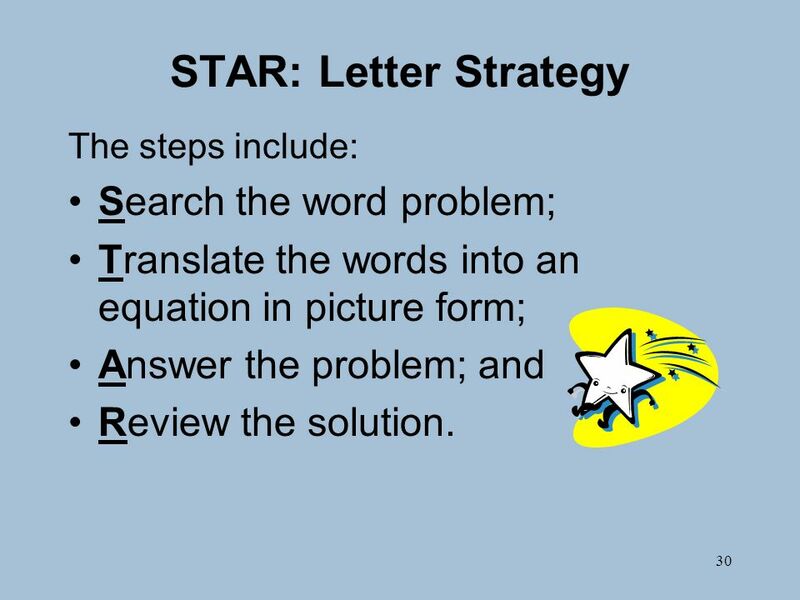 30 30 STAR: Letter Strategy The steps include: Search the word problem; Translate the words into an equation in picture form; Answer the problem; and Review the solution. 31 31 STAR The temperature changed by an average of -3° F per hour. 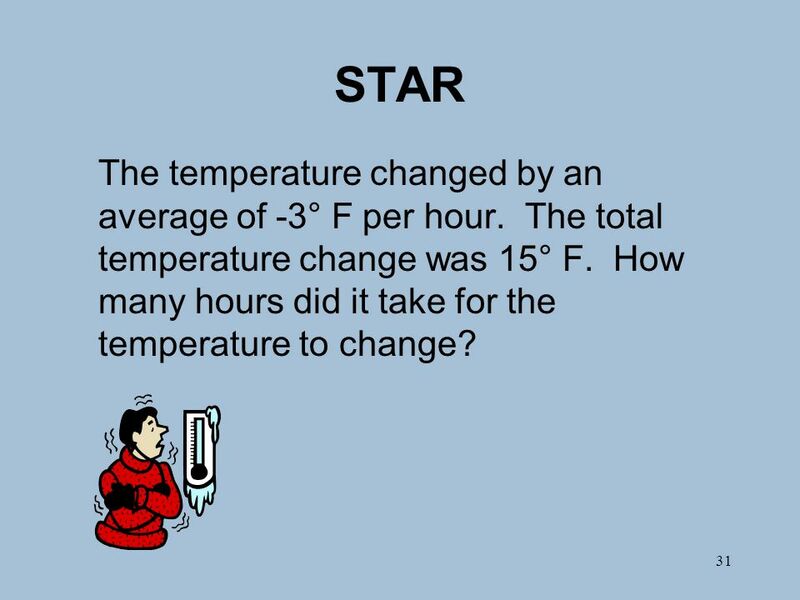 The total temperature change was 15° F. How many hours did it take for the temperature to change? 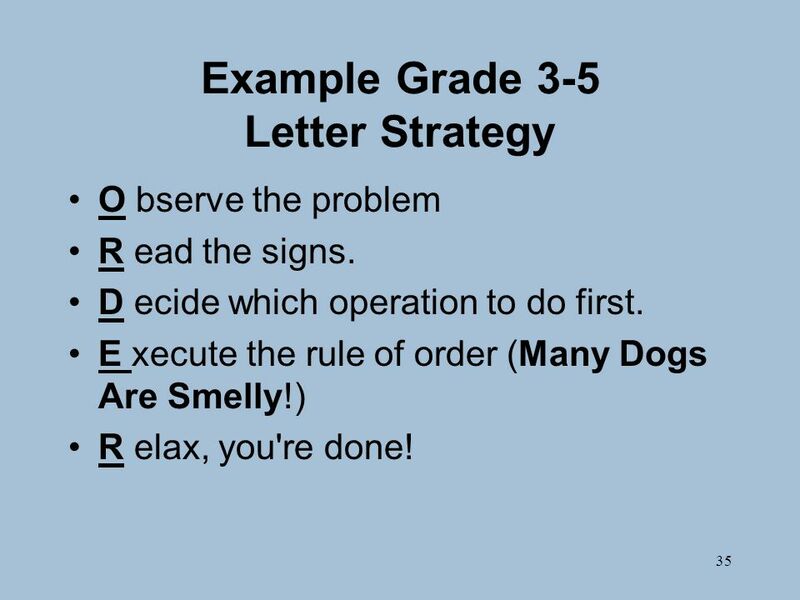 35 35 Example Grade 3-5 Letter Strategy O bserve the problem R ead the signs. 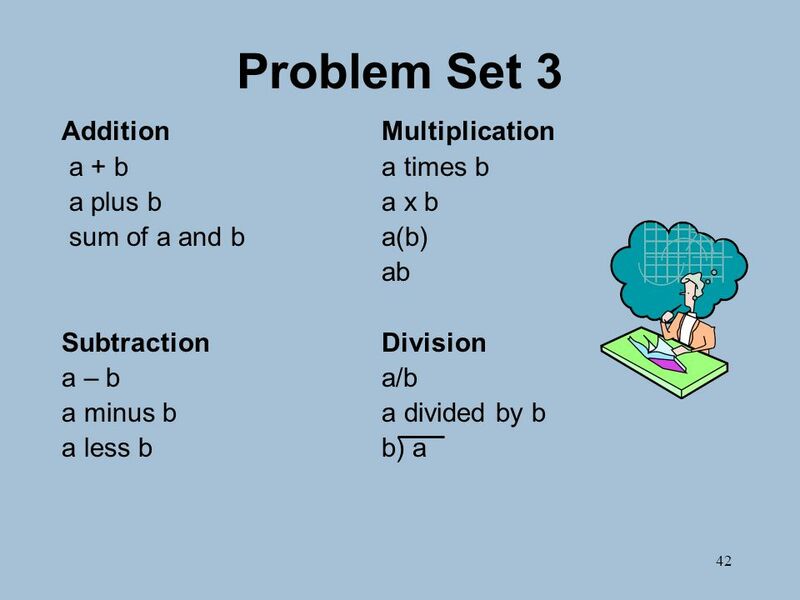 D ecide which operation to do first. E xecute the rule of order (Many Dogs Are Smelly!) R elax, you're done! 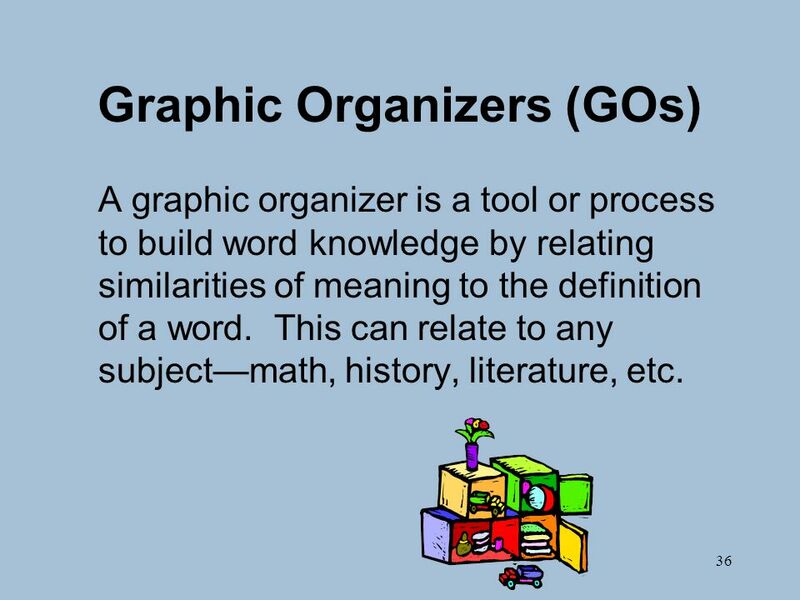 36 36 Graphic Organizers (GOs) A graphic organizer is a tool or process to build word knowledge by relating similarities of meaning to the definition of a word. 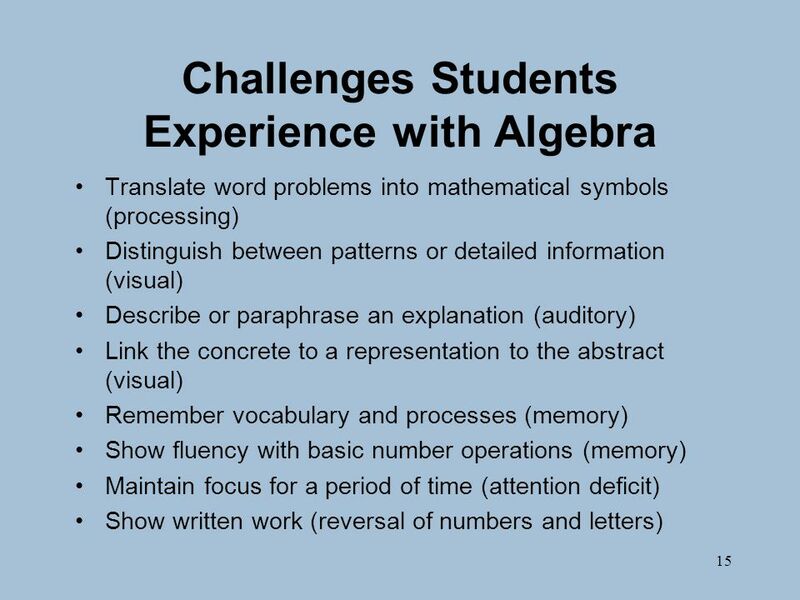 This can relate to any subjectmath, history, literature, etc. 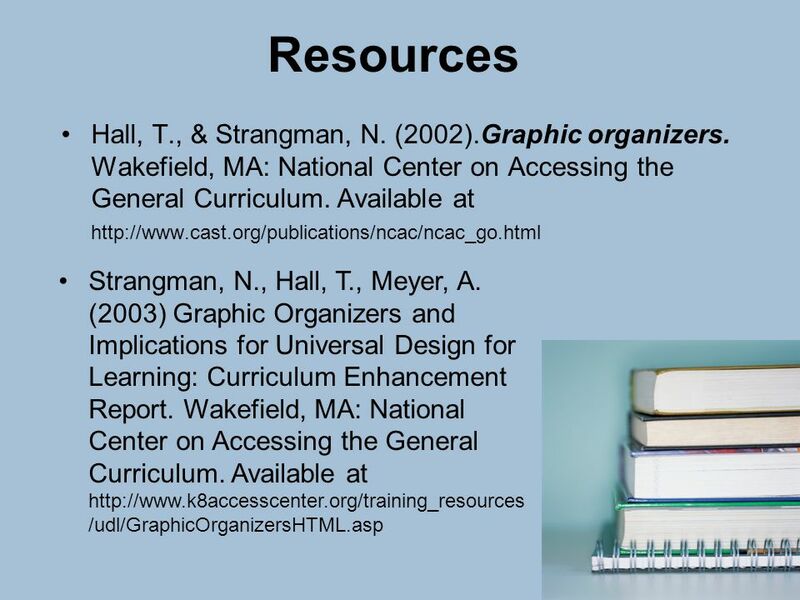 37 37 Why are Graphic Organizers Important? 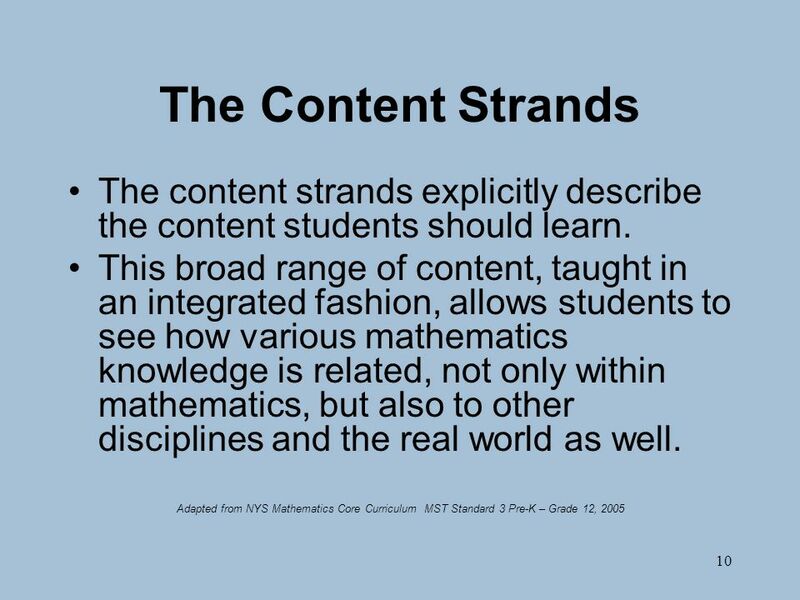 GOs connect content in a meaningful way to help students gain a clearer understanding of the material (Fountas & Pinnell, 2001, as cited in Baxendrall, 2003). 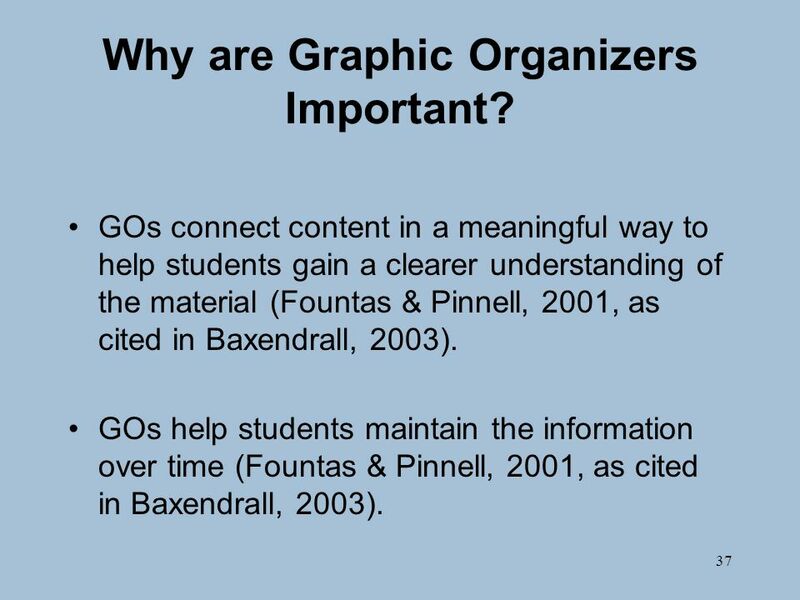 GOs help students maintain the information over time (Fountas & Pinnell, 2001, as cited in Baxendrall, 2003). 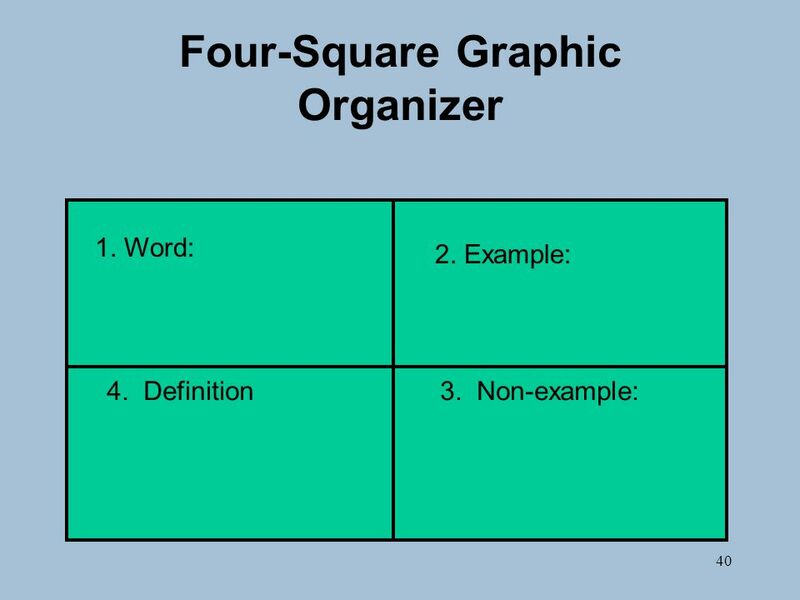 41 41 Four-Square Graphic Organizer – example 1. Word: semicircle 2. Example: 3. 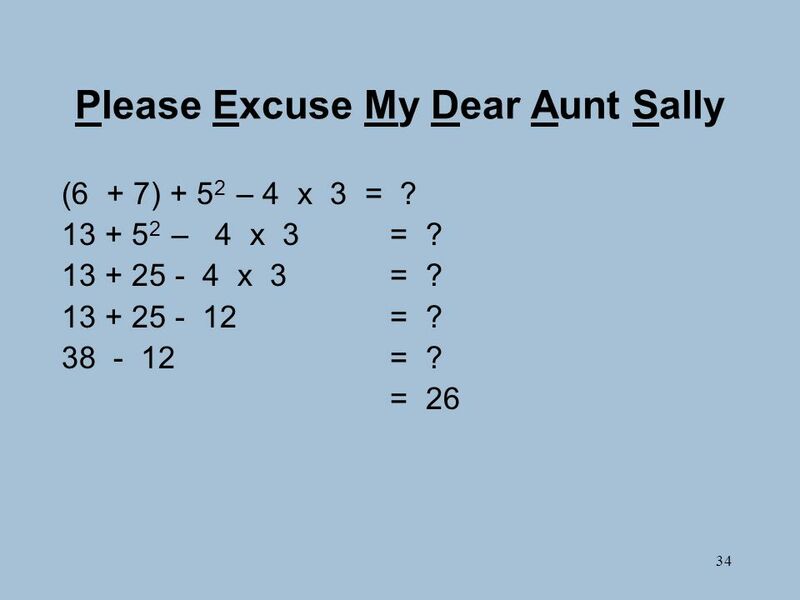 Non-example:4. 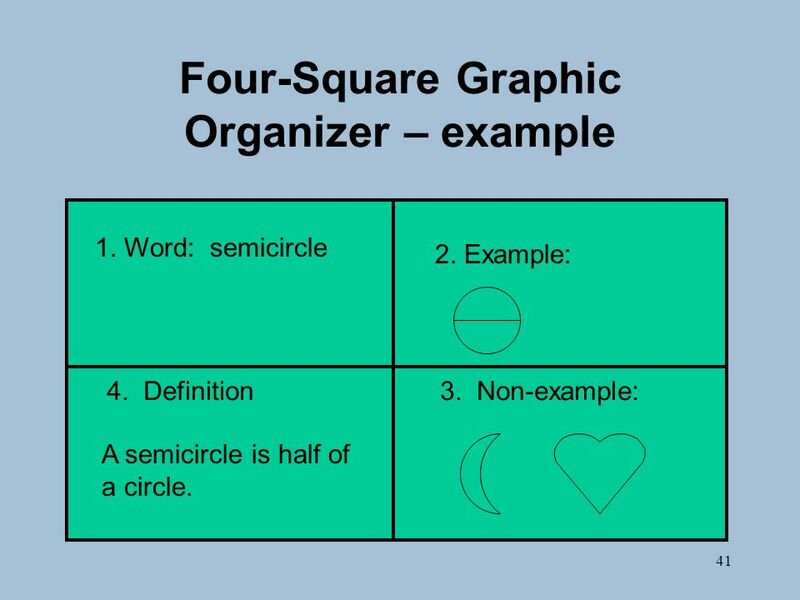 Definition A semicircle is half of a circle. 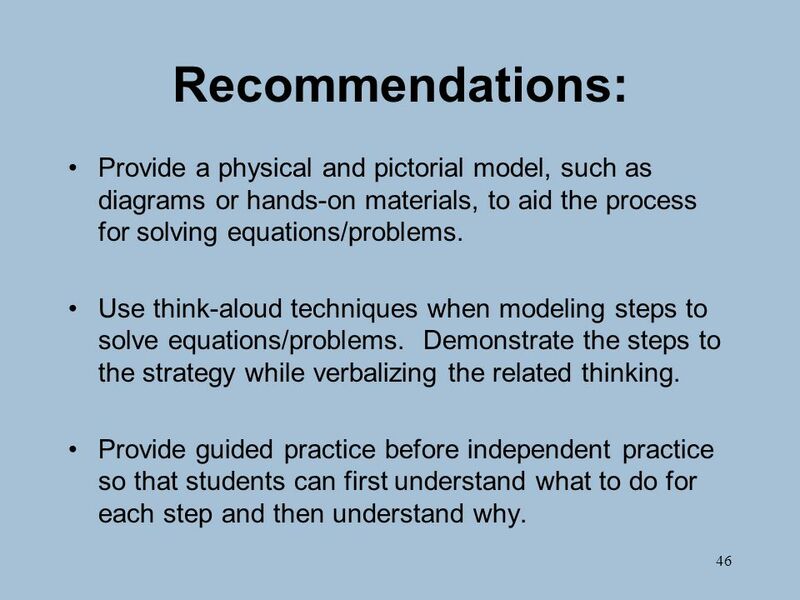 46 46 Recommendations: Provide a physical and pictorial model, such as diagrams or hands-on materials, to aid the process for solving equations/problems. 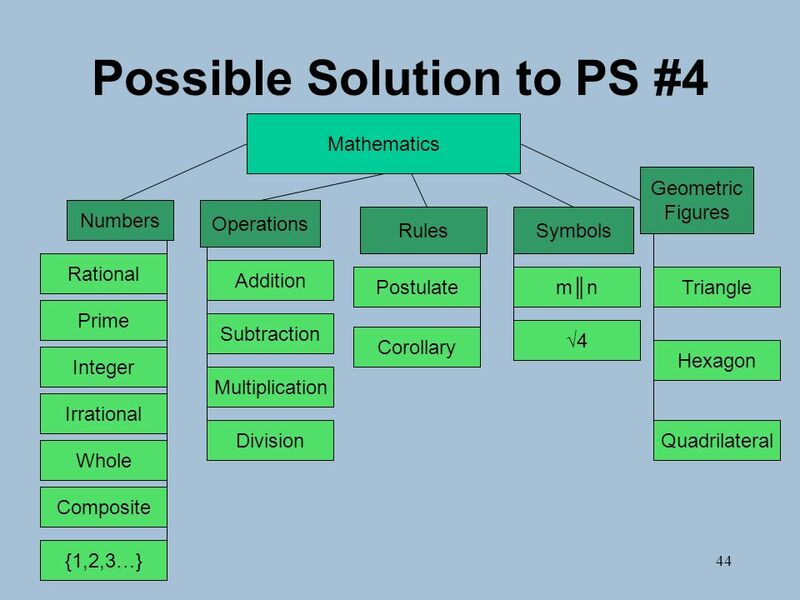 Use think-aloud techniques when modeling steps to solve equations/problems. 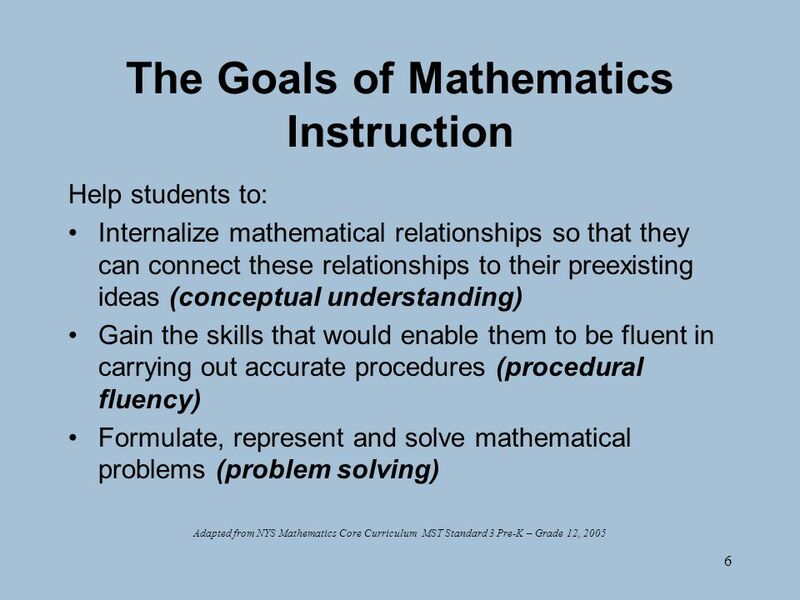 Demonstrate the steps to the strategy while verbalizing the related thinking. 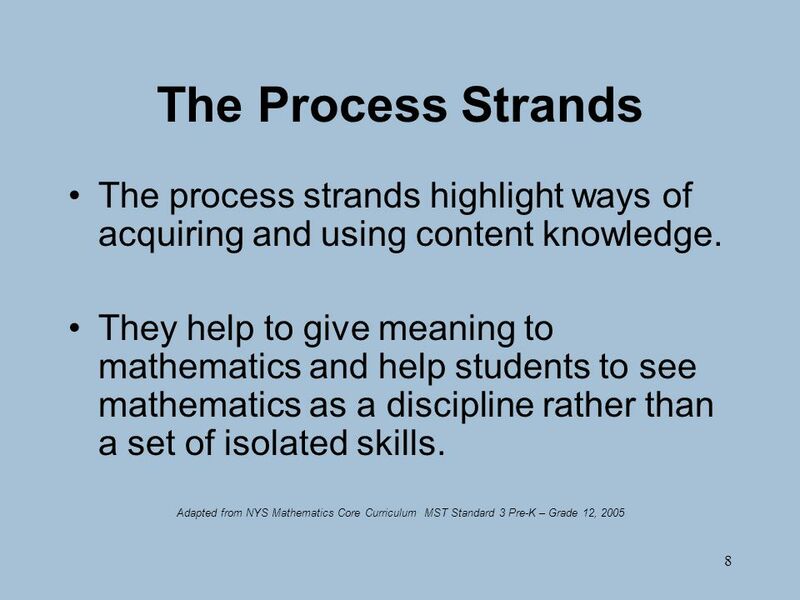 Provide guided practice before independent practice so that students can first understand what to do for each step and then understand why. 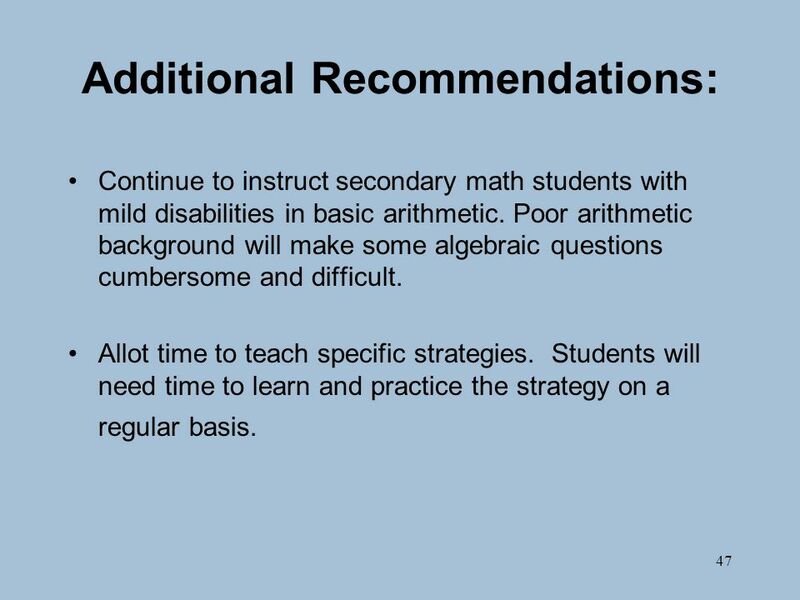 47 47 Additional Recommendations: Continue to instruct secondary math students with mild disabilities in basic arithmetic. 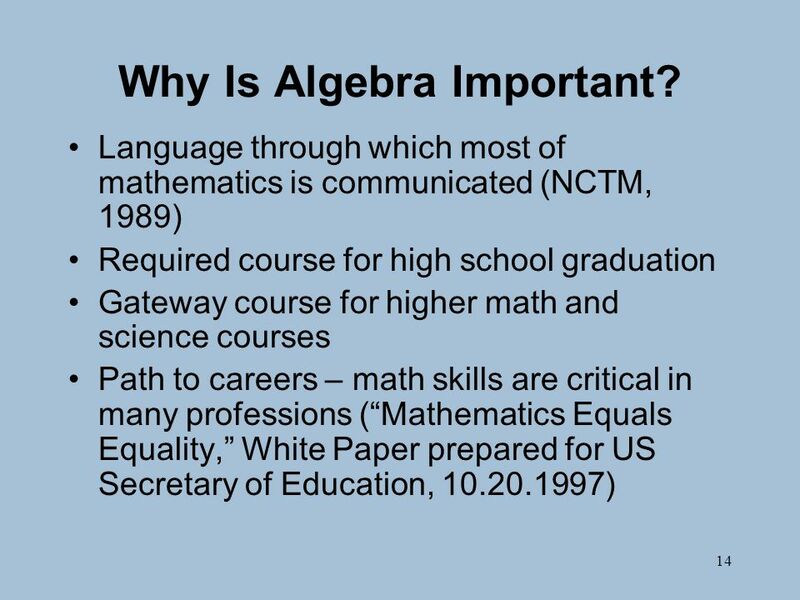 Poor arithmetic background will make some algebraic questions cumbersome and difficult. 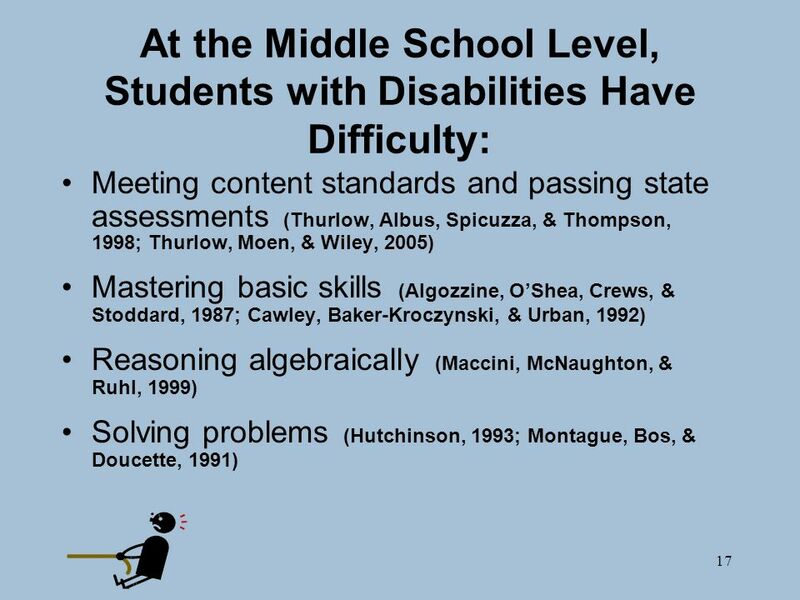 Allot time to teach specific strategies. 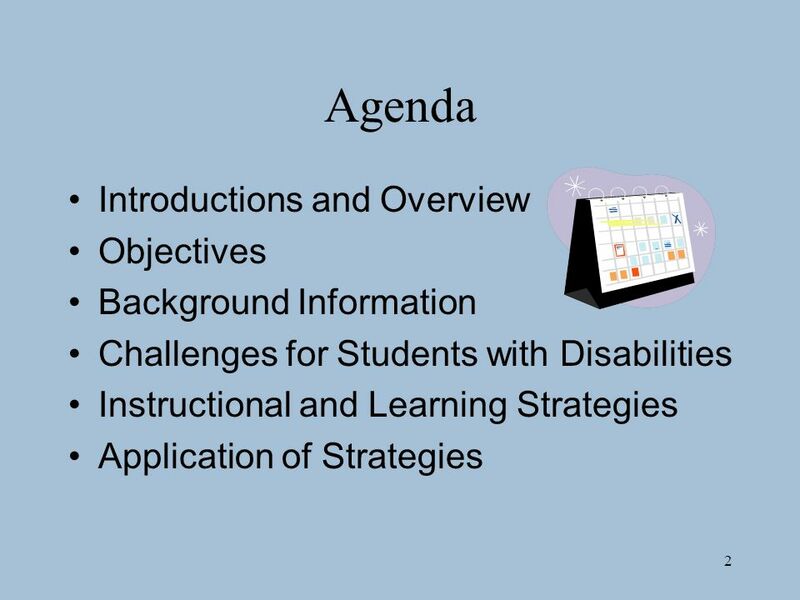 Students will need time to learn and practice the strategy on a regular basis. 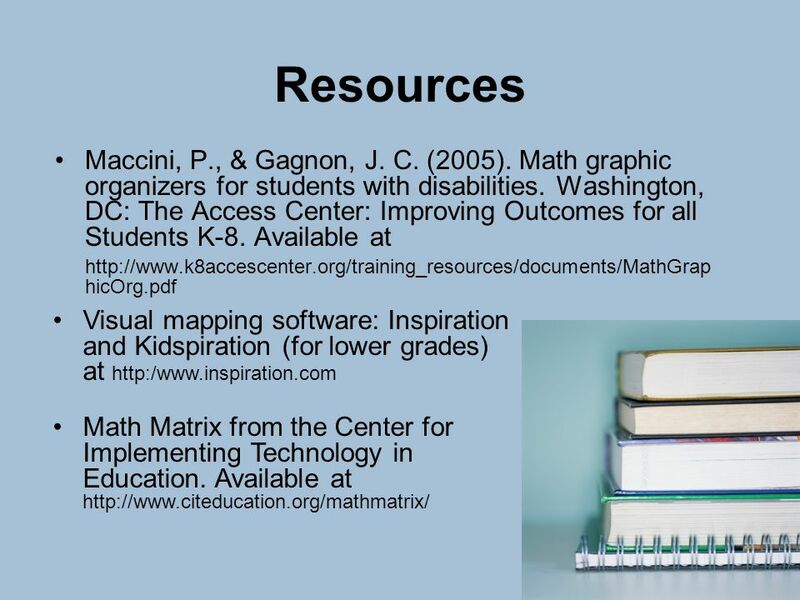 Download ppt "1 Strategies for Accessing Algebraic Concepts (K-8) Access Center September 20, 2006." Jessica McKenzie EDU-588. 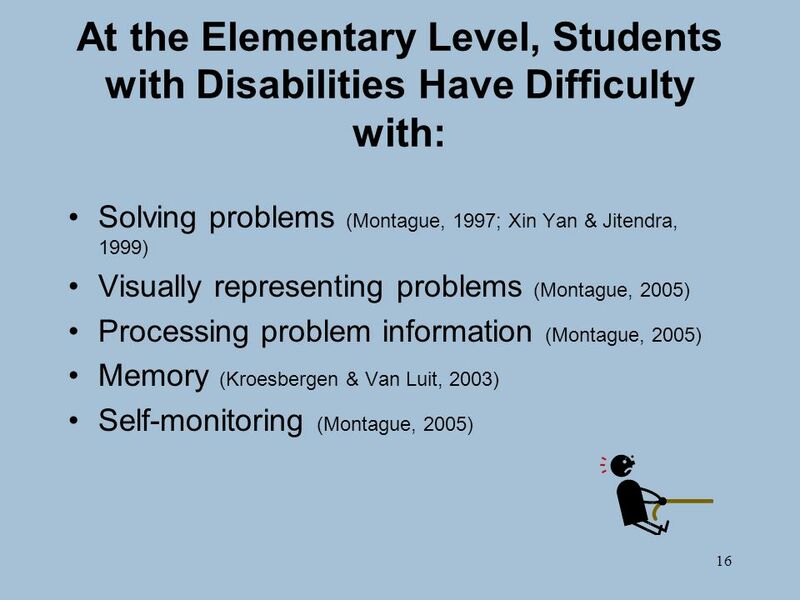 A set of strategies designed to help students improve their memory of new information. 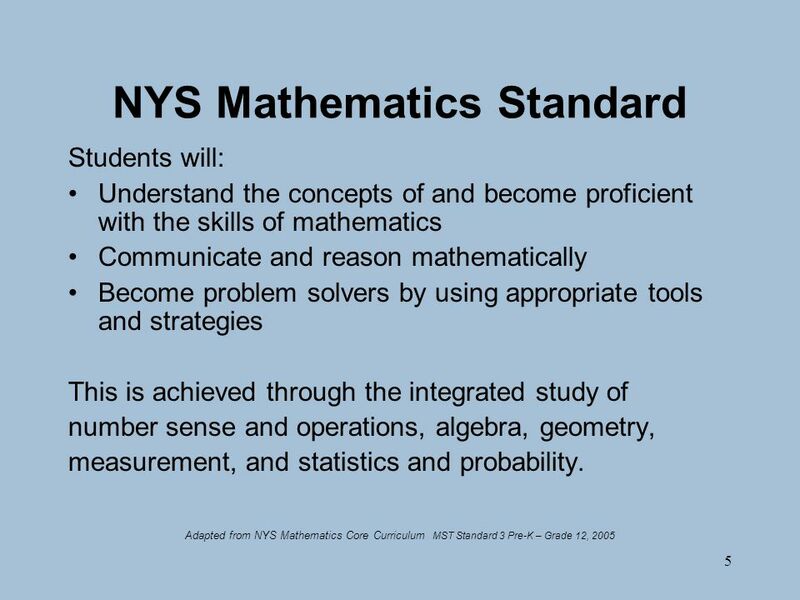 Link new information to prior knowledge. 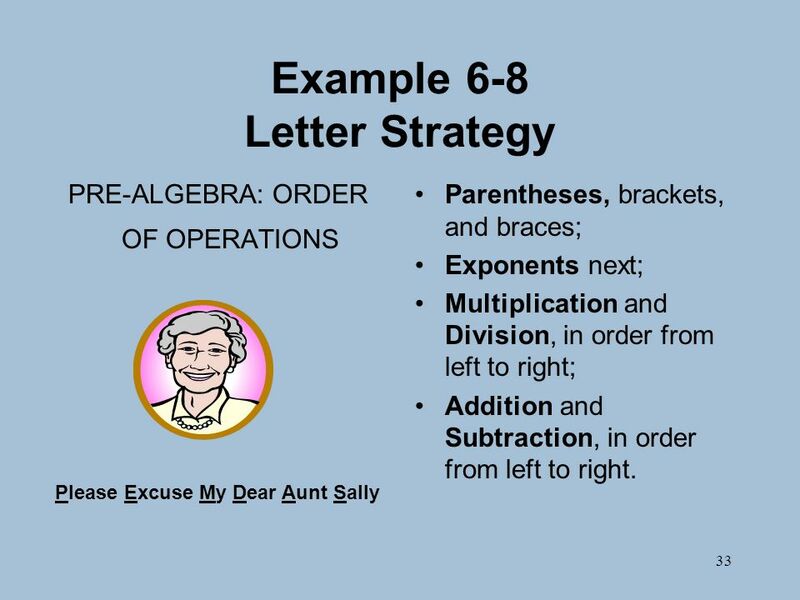 ORDER OF OPERATIONS Parentheses 2. 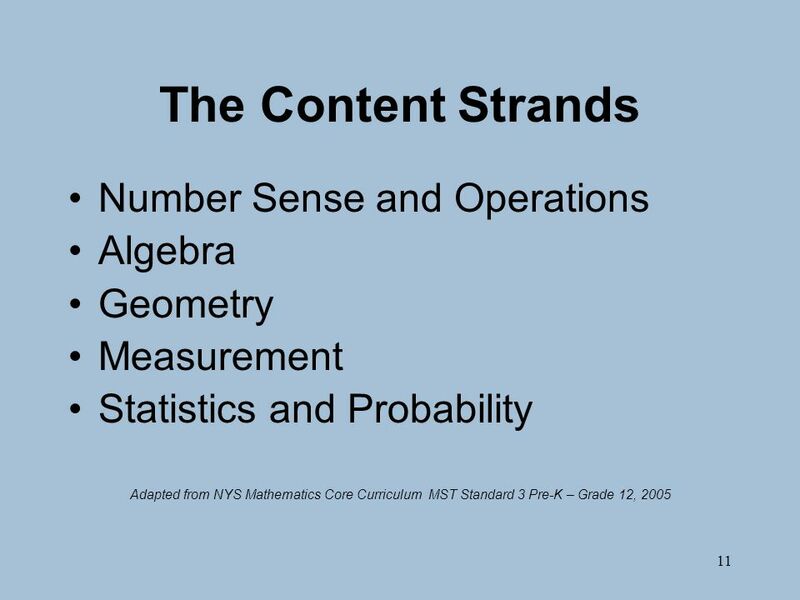 Exponents 3. 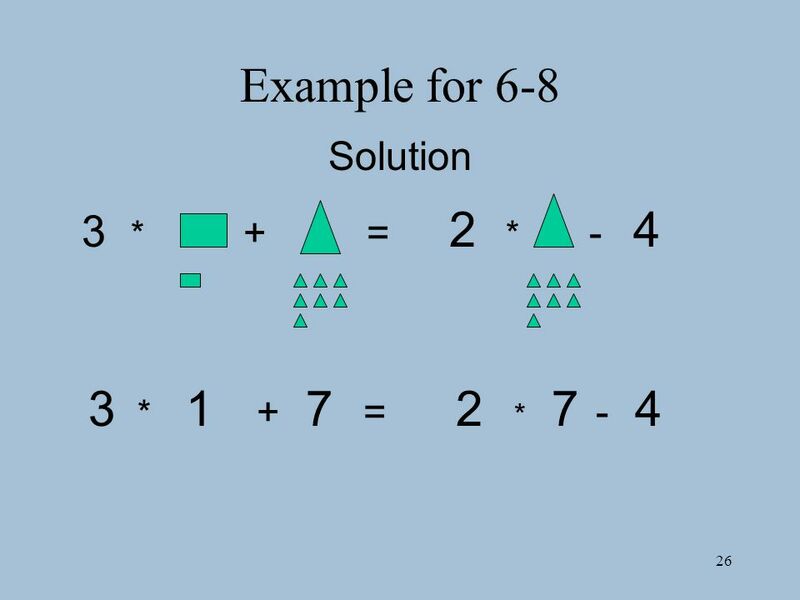 Multiplication or division (in order from left to right) 4. 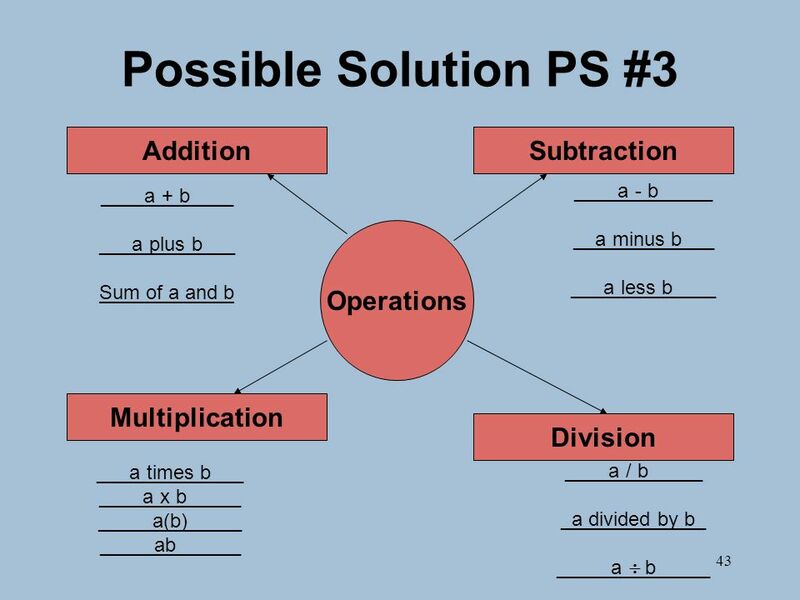 Addition or subtraction (in order. 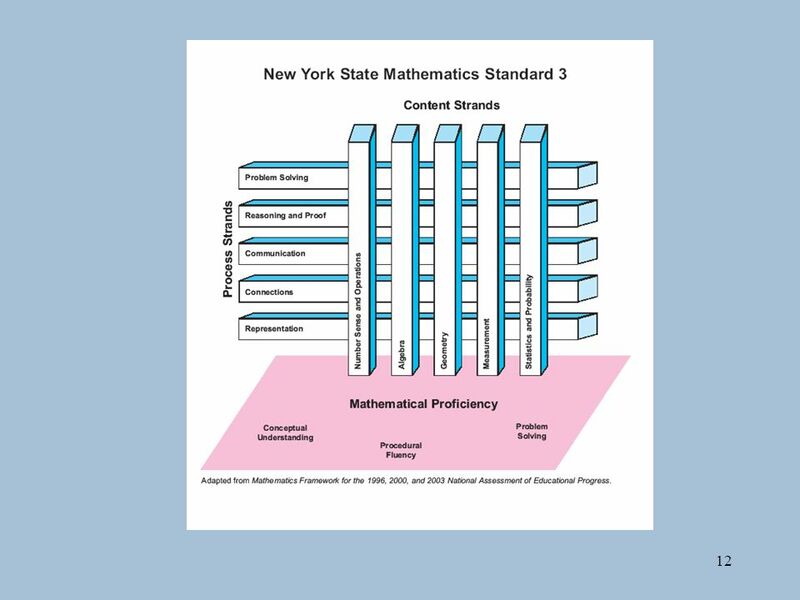 World-class Standards World Class Education Standards (WCES) are those standards that, when implemented through quality instruction and content, prepare.